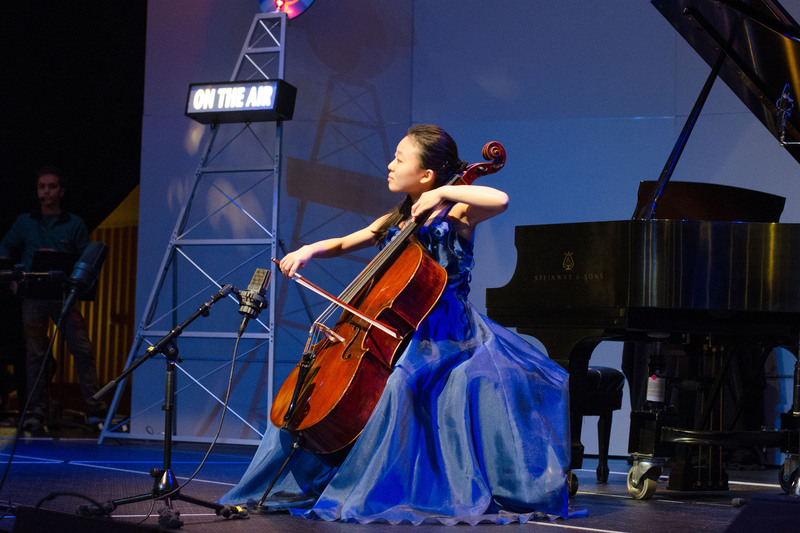 Music brings joy, and at UConn, JOY brings music. 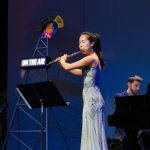 The Jorgensen Outreach for Youth (JOY!) 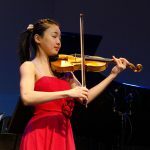 program for nearly 20 years has sought to enrich the lives of youngsters throughout Eastern Connecticut, providing them free tickets and transportation to cultural events held at the Jorgensen Center for the Performing Arts, bringing artists and UConn faculty to area schools for master classes and residency programs, and encouraging young musicians with scholarships for music lessons through the JOY Conservatory. 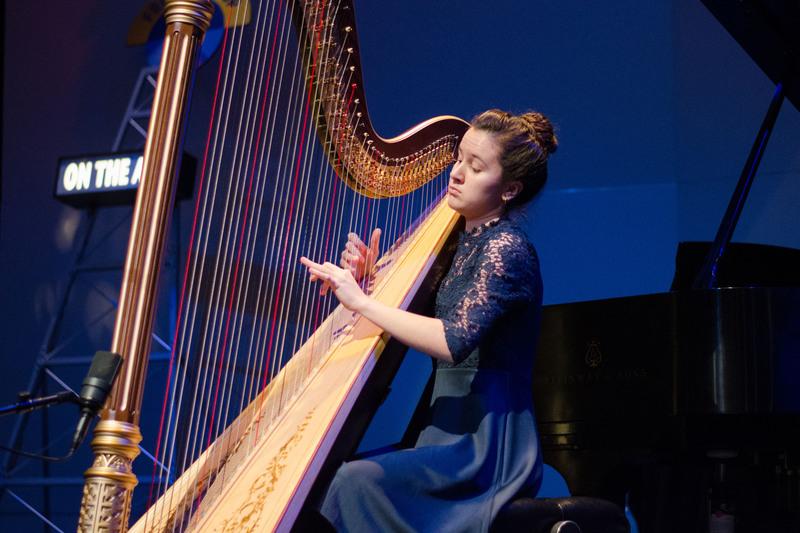 The JOY Conservatory is the biggest component of JOY, funded through donations and corporate sponsorships. 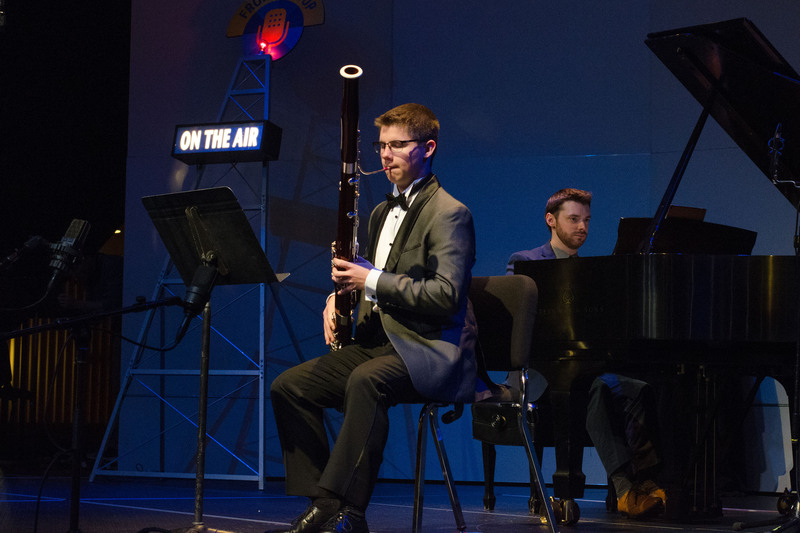 Over the years, it has become increasingly competitive – this year, about 85 students auditioned and 43 $1,200 scholarships were awarded, according to Jorgensen director Rodney Rock. 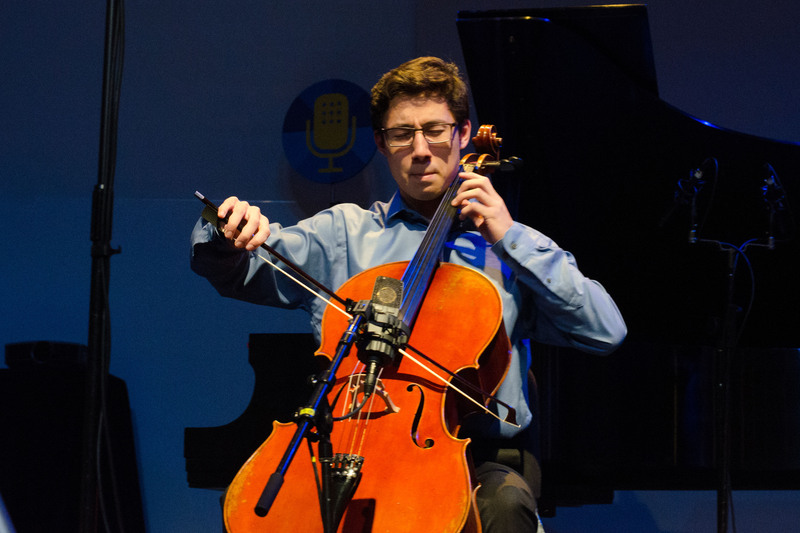 The caliber of musicians has skyrocketed as well. 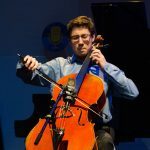 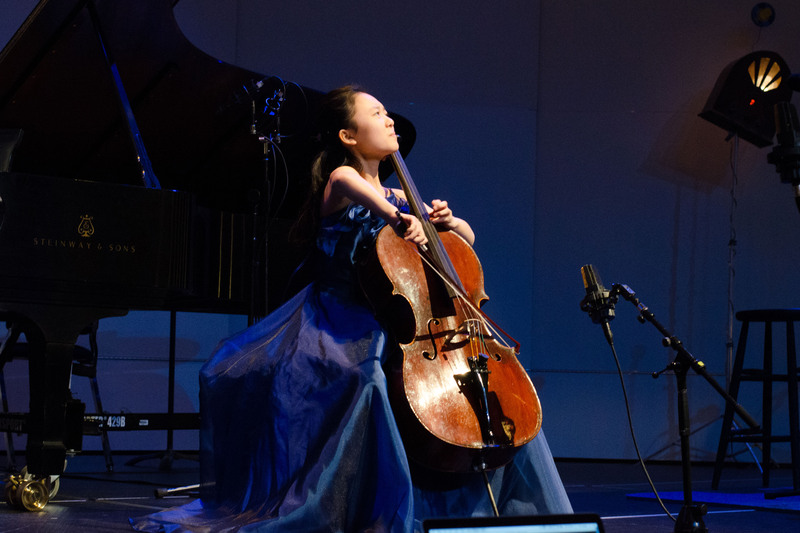 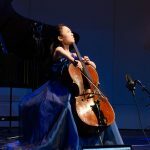 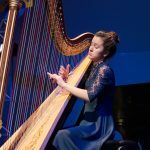 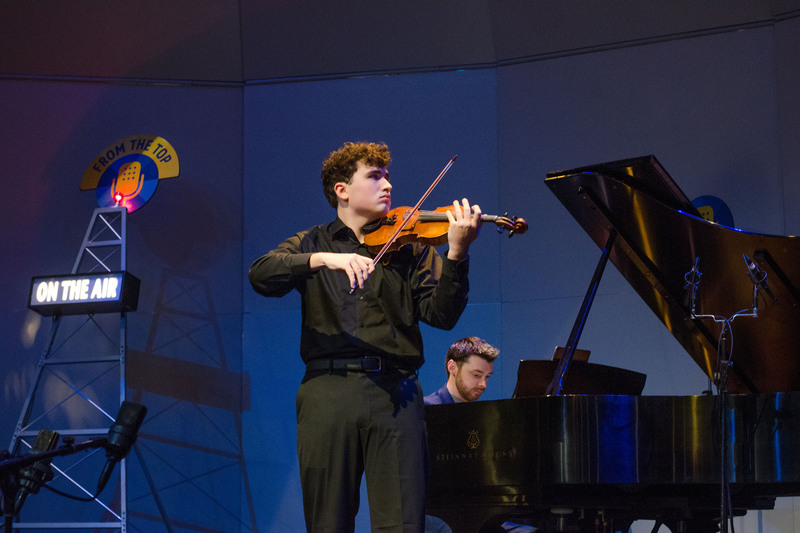 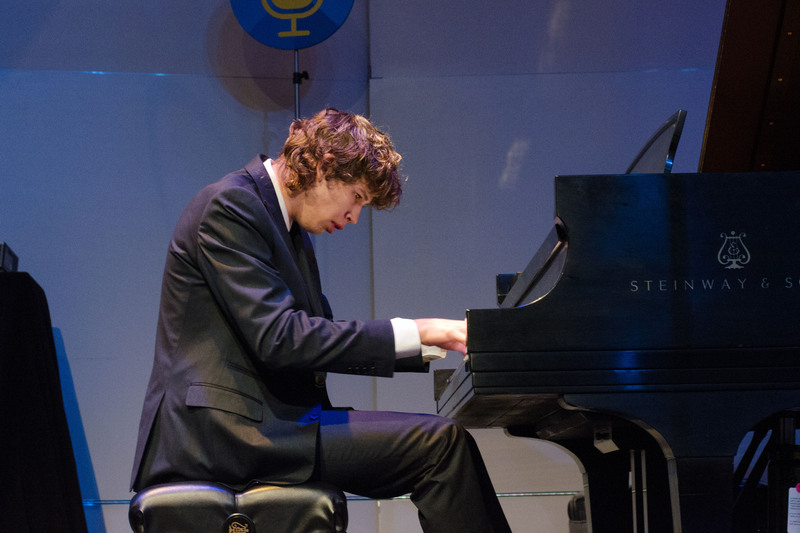 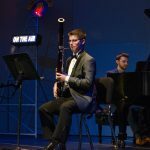 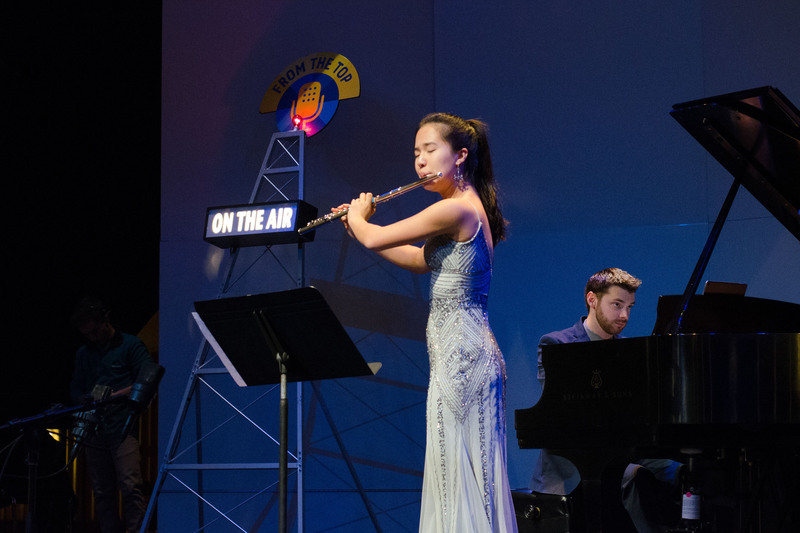 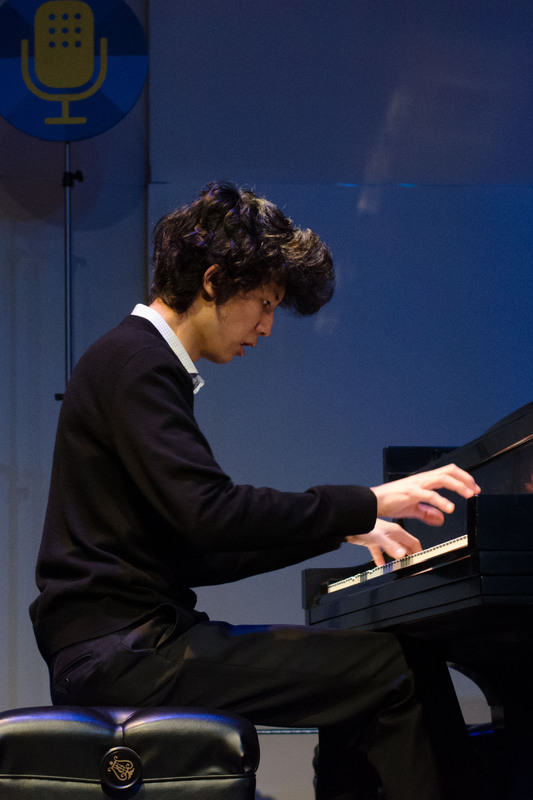 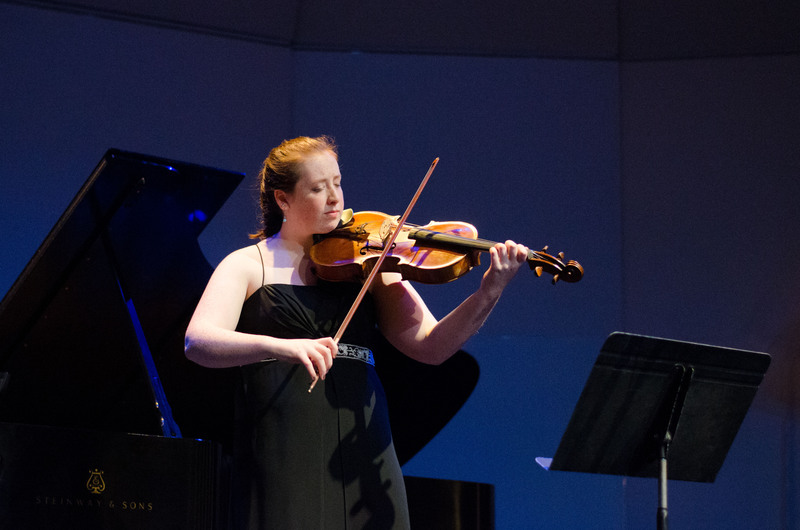 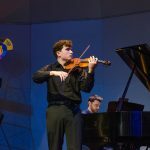 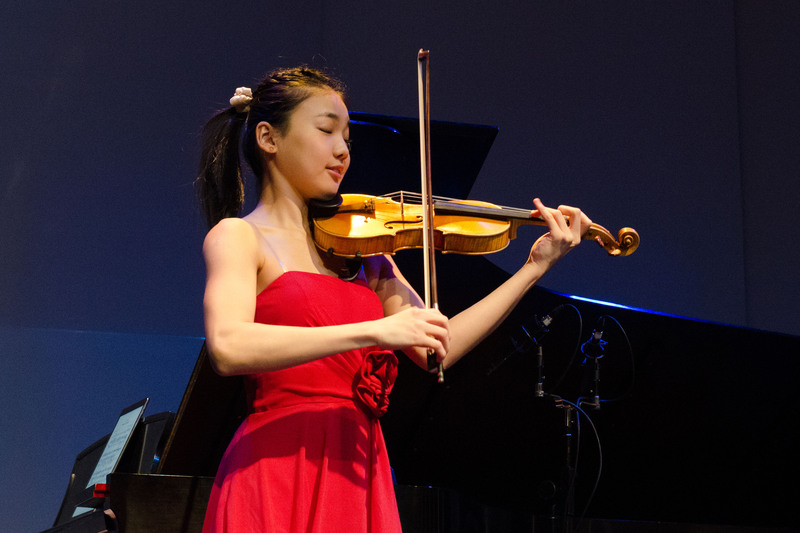 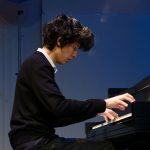 In November, two JOY Conservatory students performed on NPR’s “From the Top,” which features young classical musicians, when it recorded two live shows in one night at Jorgensen. 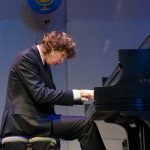 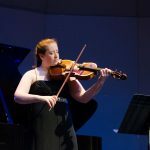 Listen as Julie Bartucca of the UConn 360 podcast takes us inside the Conservatory and its November recital.